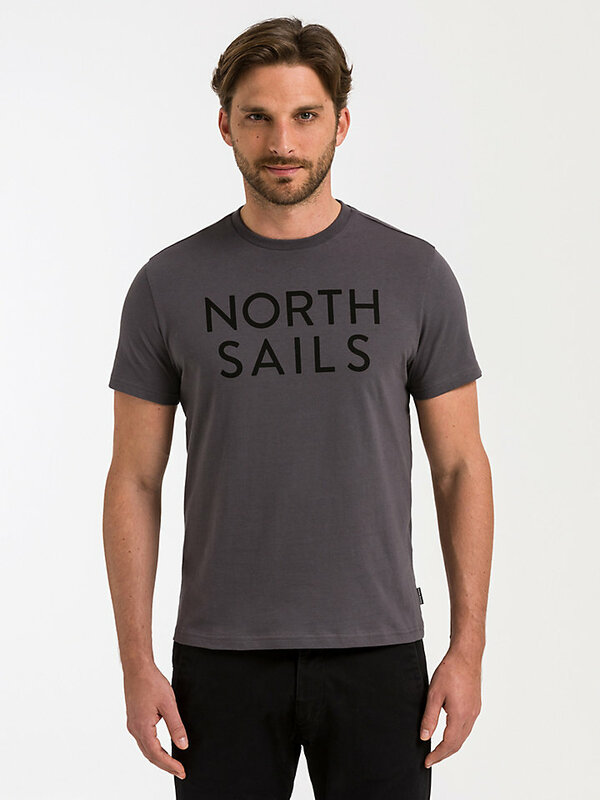 Soft, breathable and strong North Sails t-shirt with short sleeves and original print. 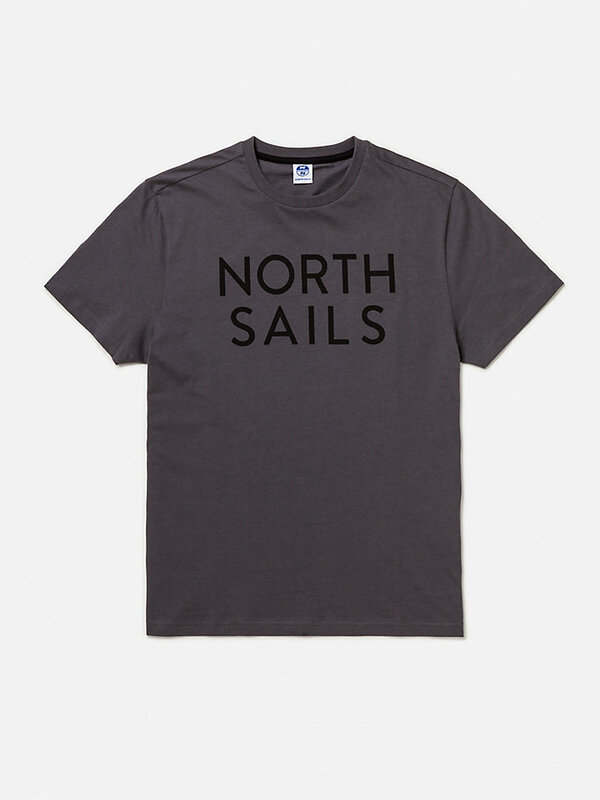 A carefree choice, this short-sleeved North Sails t-shirt with original print. 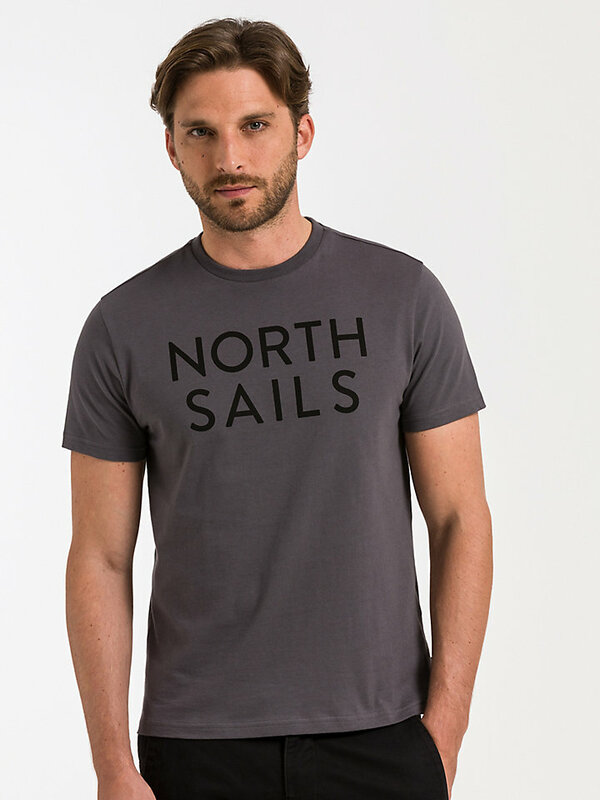 It is made of 100% durable, strong and breathable cotton, to ensure a long wear life and prevent wear and tear. 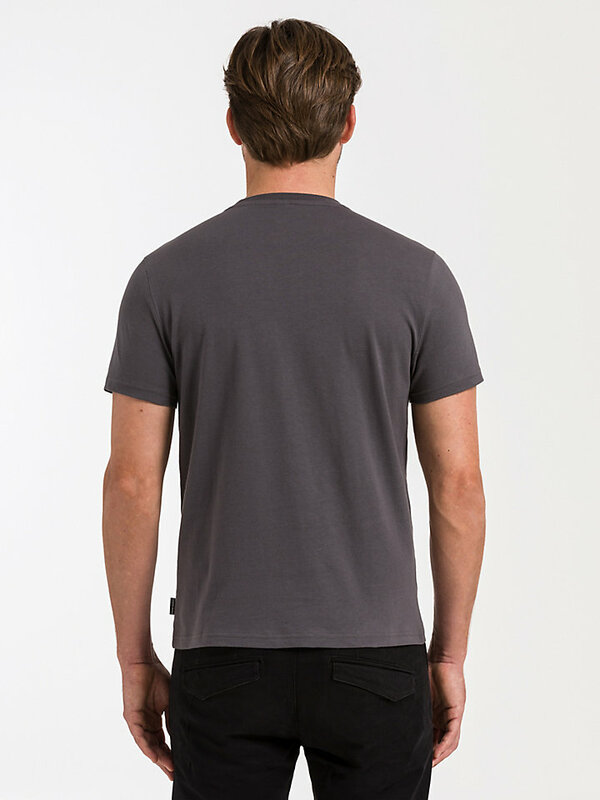 Easy to wear, easy to wash.